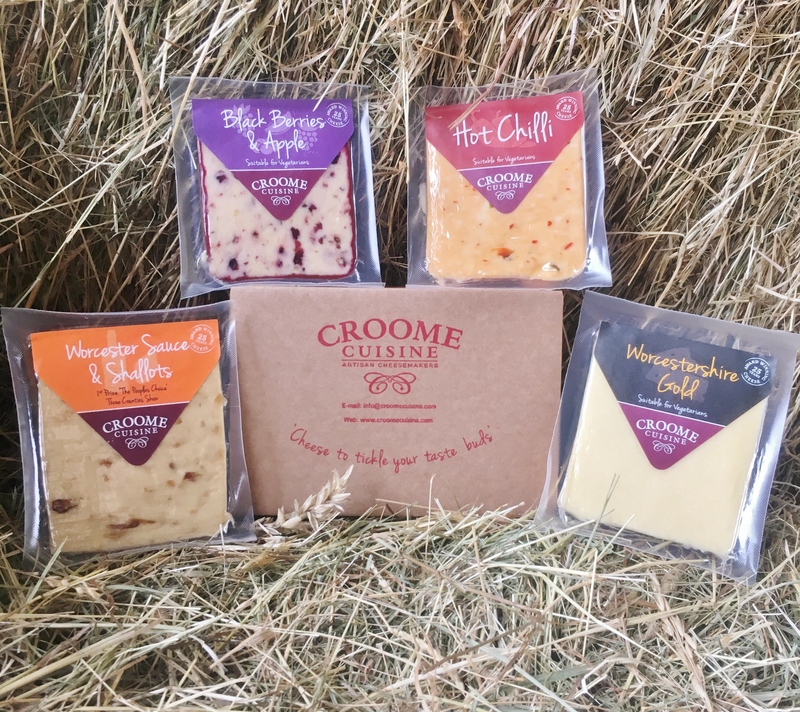 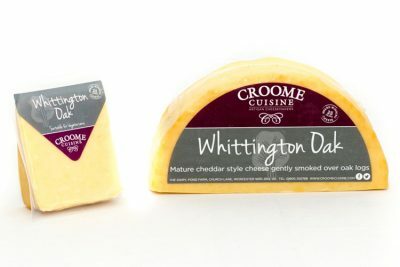 Croome Cuisine specialise in creating innovative flavours of award winning cheeses, introducing local, iconic flavours of our region. 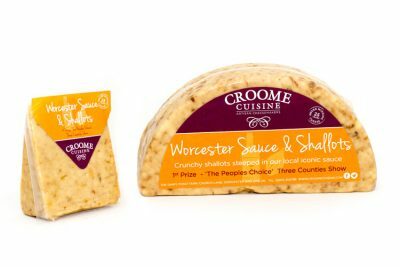 We also create delicious relishes, keeping with our company ethos of using local ingredients, to accompany our wonderful cheeses! 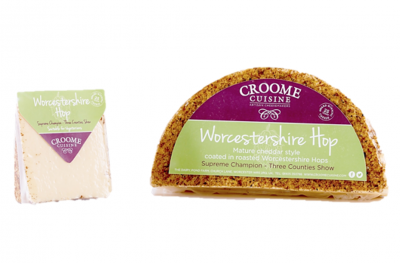 We have a fantastic range of Cheeses & Chutneys click below to find out more.